So far, this year the United States has experienced 52,699 wildfires. These fires have burned nearly 9 million acres, destroyed 8,700 structures, and claimed 23 lives, and will cost insurers $3 billion. NFPA 1452 defines the wildland/urban interface (WUI) as “the presence of a structure in locations in which the AHJ determines that topographical features, vegetation fuel types, local weather conditions, and prevailing winds result in the potential for ignition of the structures within the area from flames and firebrands of a wildland fire”. According to the Verisk 2017 Wildfire Risk Analysis nearly 4.5 million homes meet this definition, and are considered to be at high or extreme risk of wildfire. What can fire prevention organizations do to mitigate the wildland fire risk and how can we prepare our communities for these wildfire disasters? The critical area that homeowners have the most control over is known as the “structure ignition zone”. This is a radial area around the home of up to 200 ft. NFPA 1452, Chapter 9, recommends the following actions should be completed to prevent ignition from nearby flames or floating firebrands. Maintain a buffer zone of at least 30 feet around the home. Plant only high-moisture, drought resistant, and low-flammability vegetation next to, and within the first 6 feet of, the home’s foundation. Use only noncombustible roof materials. Ensure that the roof and gutters are always clean or debris, pine needles, and dead leaves. Maintain access to emergency water supply sources such as, swimming pools, wells, ponds, and lakes. Follow all local open burning regulations. 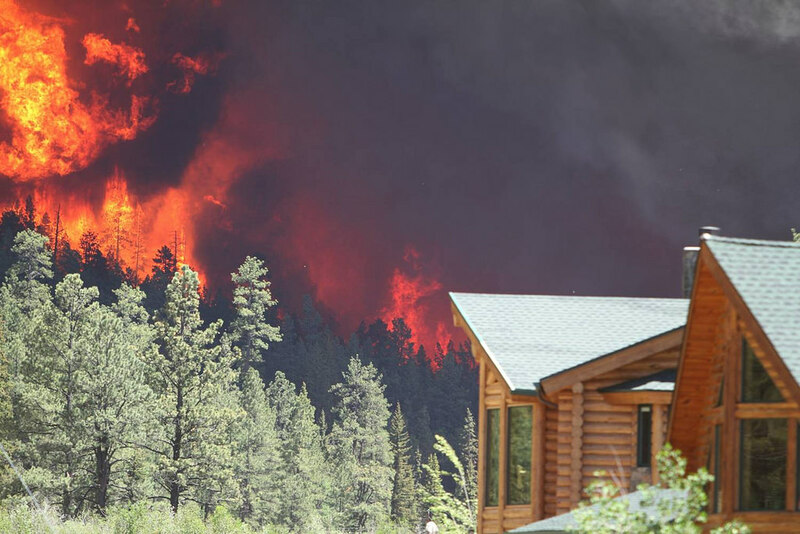 Residents living within the wildland/urban interface should be prepared for evacuations in the event that mitigation's fail, or extreme circumstances prevail. Residents can be prepared for wildfire by making the following arrangements. Have an evacuation plan, and be knowledgeable of exit routes and shelter locations. Inventory the home and possessions with videos or photographs. Secure important documents off-premises (safe-deposit box, etc.). Identify those important items to be brought in the evacuation. Keep a bag of personal care hygiene items, for use at evacuation shelters. For more information and tools on the wildland/urban interface, homeowner safety, and firefighting operations, a valuable resource is the NFPA Firewise USA website at, FireWise.org. Petraeus shares this painting and metaphor of herding cattle, for his leaders. 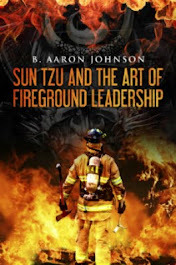 In the fire service, and on a fire scene, it may sometimes feel like something more akin to herding cats. However, Petraeus was successful in his military leadership by following his four strategic leadership tasks. This four task strategy can be implemented by our fire officers for the same success. Get the big ideas right. Aggressively oversee their uniform implementation. Create a feedback loop to measure progress and refine the big ideas. Get the big ideas right. What is our departments vision and mission? What are our priorities? What are the things that must get done? This needs to be clear for the long-term strategic goal, and for the short term incident. Do not get caught up in all the minutia, focus on getting the big ideas right. Communicate them effectively. It seems that every after-action report list “communication” as a top problem. Why is this? Using a variety of methods and media, we must make sure that everyone is on the same page and working toward the common goal by communicating the big ideas. Aggressively oversee their uniform implementation. Implement and execute. An idea is nothing without implementation. Create a feedback loop to measure progress and refine the big ideas. When you start to aggressively implement your big ideas, you will see that they need to be “tweaked”. As a department changes, or an incident evolves, our previous “big ideas” may not be applicable. We must ensure that we are out getting feedback and measuring the forward progress of the organization, and adjusting and refining the big ideas. From this point the loop can re-start, communication, implement, measure and refine. As firefighters, inspectors, engineers, and company officers we may feel that we do not have much say in these big ideas. But it is our responsibility to know and understand the strategic leadership of our departments and provide the support in these four strategic tasks. A superior of General David Petraeus said, “David did not try to wear my stars while here, but rather helped me wear them more effectively….” For those of us leading from the middle of the stampede, this should be our aim. An important component of many Community Risk Reduction programs are home visits, conducted by fire department line personnel. NFPA 1452 serves as a guide for how fire departments should conduct these CRR home visits. 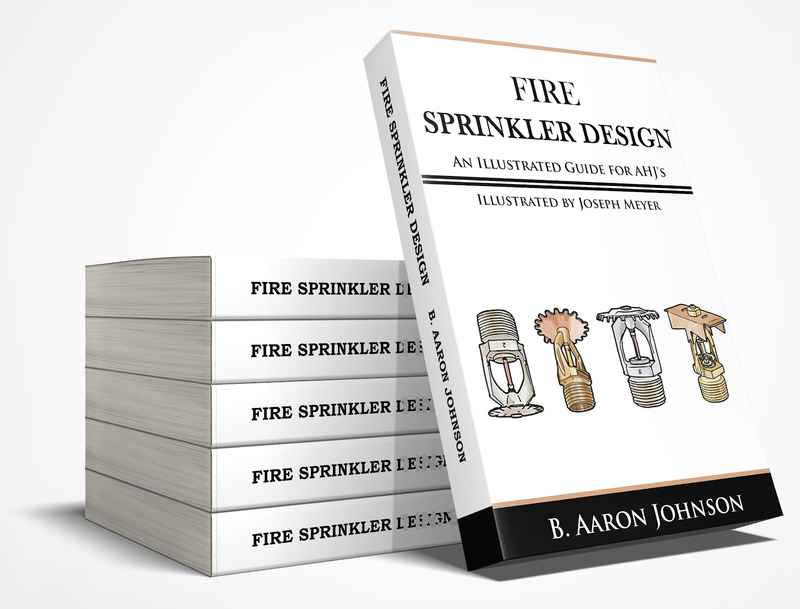 Part of this guide refers to the presence of home fire extinguishing methods such as fire extinguishers. Many homeowners may not be aware of the value or use of these tools. It is important that firefighters know the answers to common questions regarding household fire extinguishers. What type, rating, and how many extinguishers are needed? How much will an extinguisher cost? Where should fire extinguishers be located and mounted? 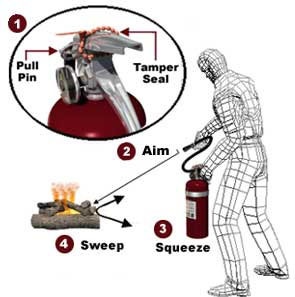 How are fire extinguishers operated and maintained? 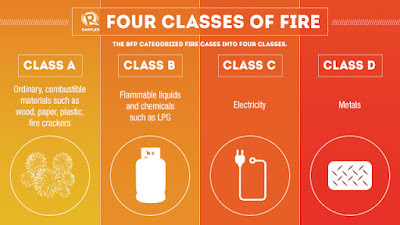 NFPA 10, Standard for Portable Fire Extinguishers provides the answers to these questions. What type, rating and how many are needed? 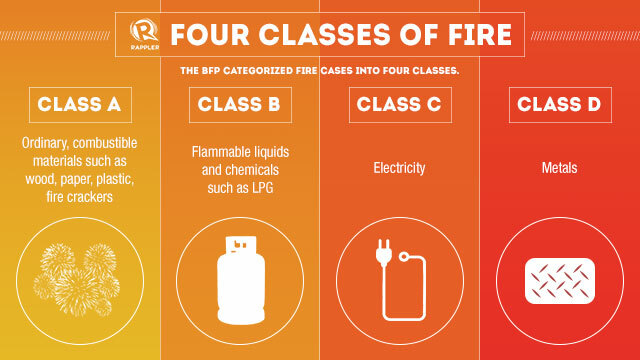 Type of fire most likely to occur will determine the classification of extinguisher that is needed. Homeowners can expect to pay $20 - $50 for a suitable fire extinguisher. These can be purchased at retail stores or online at sites like, Home Depot, Walmart, or Amazon. Where should fire extinguishers be located? Extinguishers should be located in areas that have the greatest potential for fire, such as the kitchen, garage, and laundry room. Extinguishers are to be mounted on the provided bracket at least 4” from the floor, but no higher than 5’ to the top of the handle. Extinguishers should accessible, visible, and within the normal path of travel to an exit. How are extinguishers operated and maintained? Extinguishers should be visually inspected, at least monthly, to determine that the unit is in its appropriate location, is accessible, and the gauge is within operational limits. The manufacturers inspection/testing/maintenance recommendations should be followed. Extinguishers can be operated using the P.A.S.S. method. 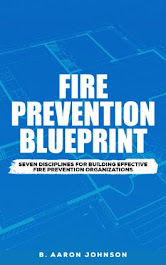 The two standards that address the organization of fire departments and provision of firefighting services, NFPA 1710 (career) and NFPA 1720 (volunteer), outline five systems that must be in place for effective fire department management. Safety and Health System. An occupational safety and health program must be provided. This program must meet the requirements of, and be established in accordance with, NFPA 1500. 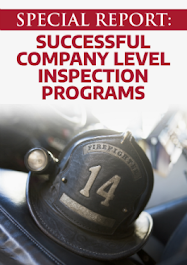 NFPA 1500, Standard on Fire Department Occupational Safety, Health, and Wellness Program, specifies the minimum occupational safety and health program requirements for organizations that provide fire, rescue, and emergency medical services. Incident Management System (IMS). The incident management system is a crucial component of all fire department operations, as it provides the foundation for all operation types. NFPA 1561, Standard on Emergency Services Incident Management System and Command Safety, defines the roles and responsibilities of command functions and describes the essential elements of an incident management system. Communications Systems. All emergency services organization must have a reliable communication system. These are essential for the prompt delivery of fire, rescue, and EMS services. NFPA 1221, Standard for the Installation, Maintenance, and Use of Emergency Services Communications Systems, provides guidance and requirements for facilities, equipment, staffing, and operational procedures for emergency communications centers. Pre-Incident Planning. A communities structures, hazards, and risks, should be identified and potential emergencies planned for. 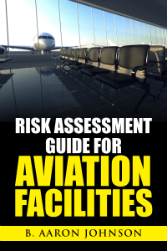 A priority for pre-incident planning are those facilities considered to be target hazards. 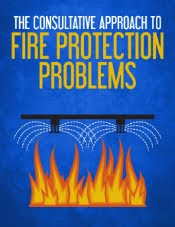 NFPA 1620, Standard for Pre-Incident Planning, should serve as a guide in developing plans that will assist in managing incidents and protecting lives and property. Elements of pre-incident planning should include, fire protection systems, building construction type, building contents, and facility functions and operating procedures. For successful fire department operations and the safety and security of your community these five systems must be in place. With the overwhelming amount of responsibilities, tasks, and requests that need to be addressed, keeping these five critical systems in mind, will keep your department focused and on the path of forward progress.